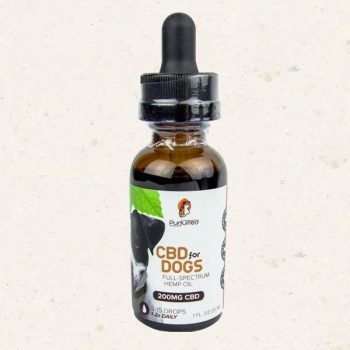 Our original ,Bacon-flavored Hemp CBD Dog Biscuits formulated perfectly for your best friend! 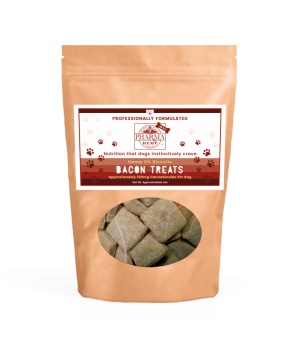 Your pup won’t be able to resist these delicious bacon-flavored biscuits, and you will feel good knowing that you’re giving them not only a tasty treat, but all the benefits of hemp CBD as well. 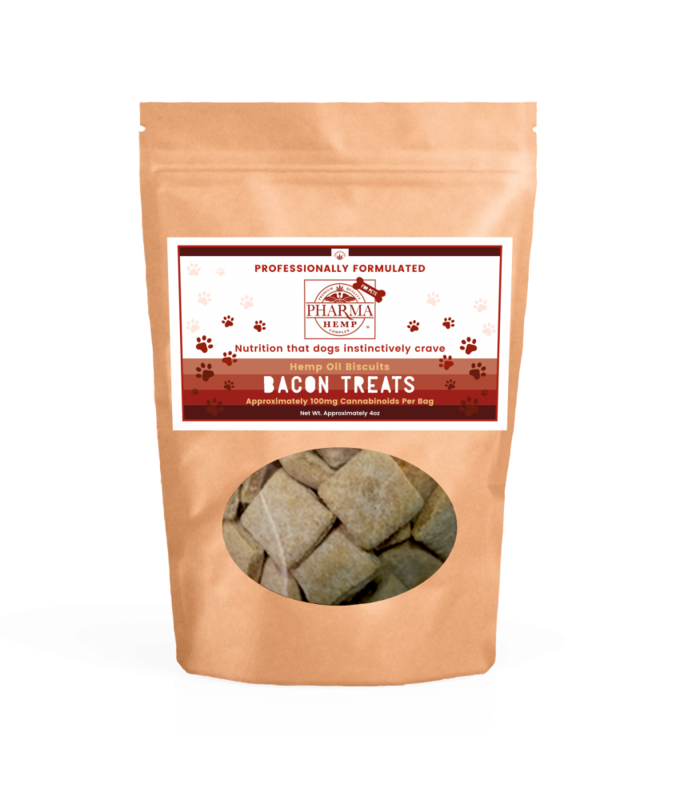 pharOne 4oz bag containing 25 treats. Each biscuit contains 4mg hemp CBD.